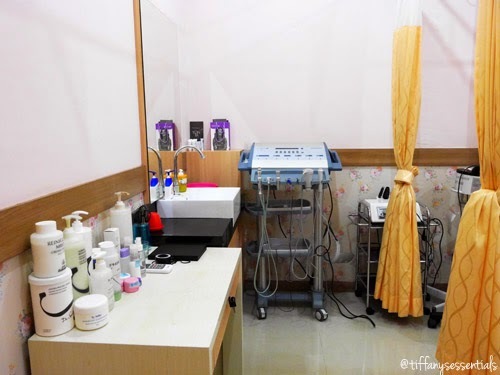 Today, I will review about my Facial Total Acne Experience at Benning Clinic. This is my first post at this year, let's check this out ! Located at Citraland, Surabaya, East Java. 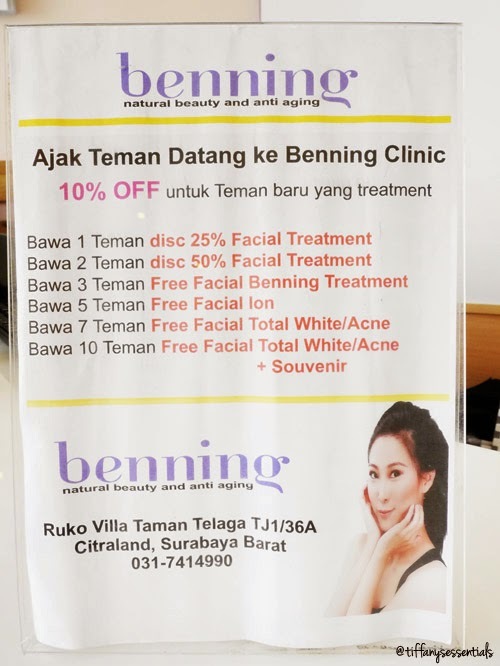 Benning Clinic originated from Solo and now at Surabaya! Benning Clinic opens at Monday-Saturday from 10 am - 6 pm. (Start from 1 February 2015 opens daily). It's easy to find Benning Clinic from the Citraland's Gate (Belalai Gajah). 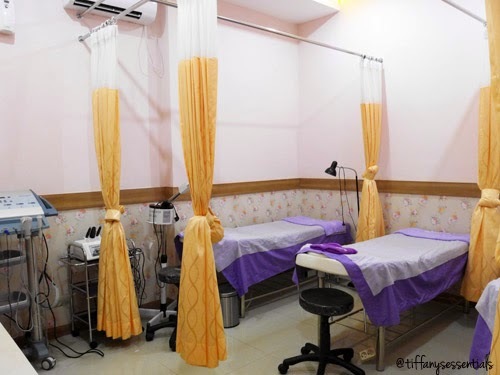 Because Benning Clinic gives treatment to suit the needs of your skin. If you come at the first time, you may need some advice from the doctor. Dr. Aryo will give you solutions. Evaporation function is to open pores before extraction. This step always scares people, remove acnes and blackheads. 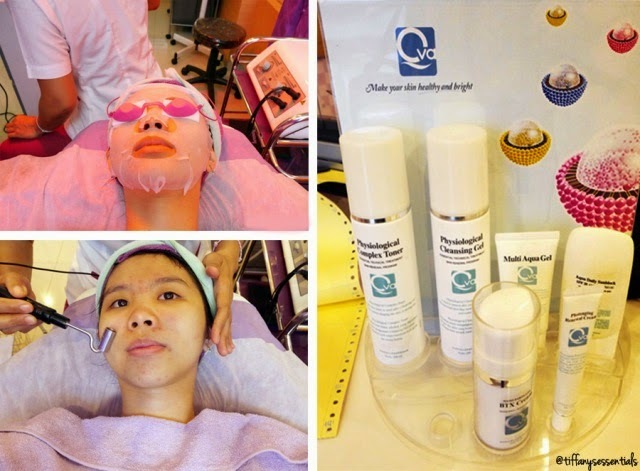 Function of Jet Peel Oxygen is to moisture your face. Galvanic iontophoris use for control oil, absorb extract (lotion), and rejuvenation. And the last step give anti acne and anti irritant. 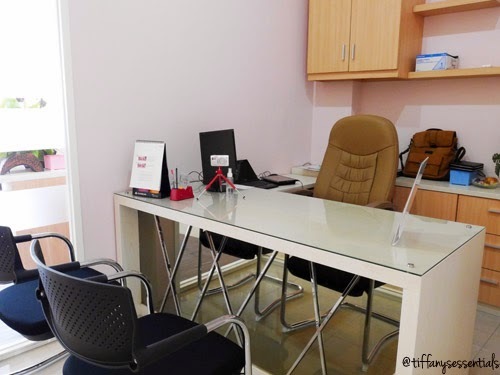 With all the treatment, you pay with the affordable price. I am with bare face. Yay! Thanks Benning Clinic!